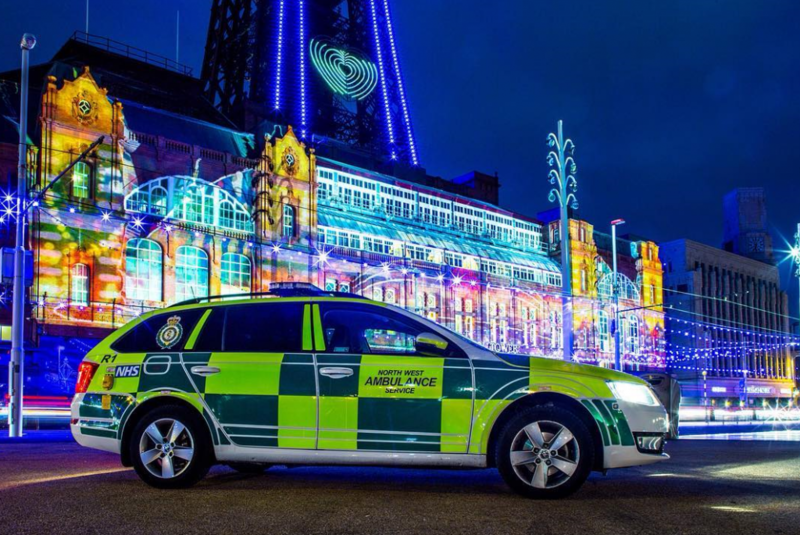 North West Ambulance Service NHS Trust (NWAS) provides emergency and urgent care, patient transport, resilience, and 111 services across the North West of England. Our workforce of more than 6,000 staff covers a diverse population of over 7 million people spread across 15,165 square kilometres of a varied geographical region comprising the five counties of Cheshire, Cumbria, Greater Manchester, Lancashire and Merseyside. Our vision is to be the best ambulance service in the UK. Our strategic goal is to deliver the right care, at the right time, in the right place; every time. North West Ambulance Service NHS Trust is proud to be a research-active organisation. We develop and host research studies with a focus on pre-hospital healthcare, injuries and emergencies as well as supporting projects in other clinical specialties. We also explore non-clinical research opportunities involving the organisation and our workforce. We work in collaboration with a range of partners including the National Institute for Health Research (NIHR), the National Ambulance Research Steering Group (NARSG), NHS organisations and academic institutions to engage in research that will improve health outcomes for the population. NWAS has a core Research and Development (R&D) Team that is led by Consultant Paramedic, Steve Bell, and consists of a Research Support Manager, Sandra Igbodo. We also currently have a Research Paramedic, Betty Pennington, who supports the PRESTO study. We also support student research and service evaluations that take place at the Trust. You can also follow us on Twitter @NWAmb_Research for news and updates.